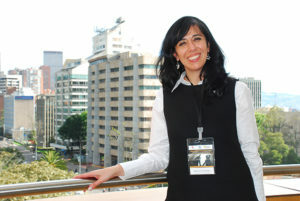 Beatriz Eugenia Sánchez-Mojica is an independent researcher on International Human Rights Law and forced migration issues. Her work as academic and consultant analyses, from a critical perspective, International Law ability to weave a protector net upon humankind in a globalized world. Her research project is particularly focused on the most vulnerable ones, such as refugees, internal displaced people, migrants, and armed conflict victims. 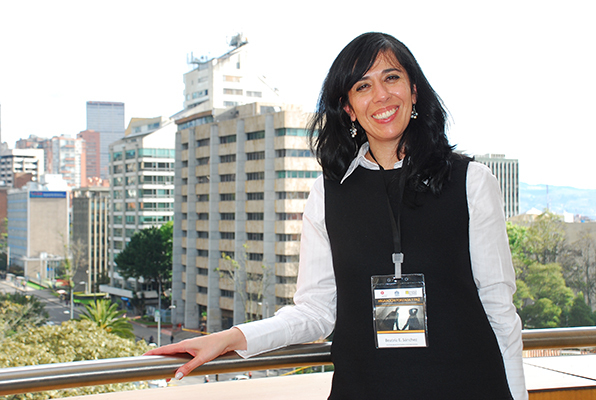 Currently, she teaches at IE University Law Faculty and at Universidad Pontificia de Comillas, both in Madrid (Spain).